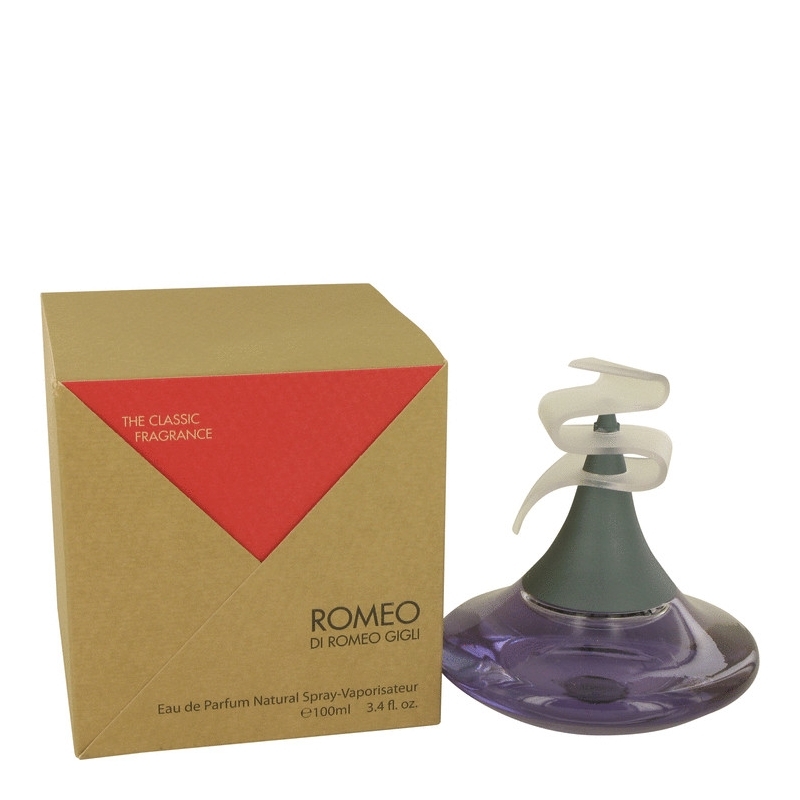 Romeo Gigli by Romeo Gigli is a Floral Woody Musk fragrance for women. 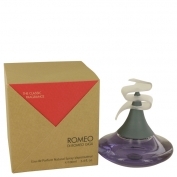 Romeo Gigli was launched in 2003. 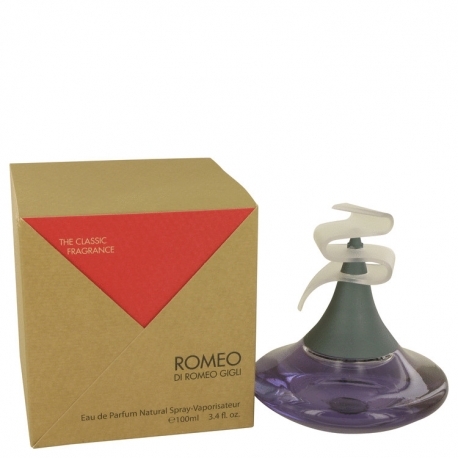 Top notes are rosemary, tarragon, clary sage, lemon verbena, neroli, petitgrain, bergamot, brazilian rosewood and bitter orange; middle notes are orange blossom, jasmine, white carnation, cloves, bourbon geranium, lily-of-the-valley and rose; base notes are iris, amber, sandalwood, white tobacco, tonka bean, patchouli and civet.